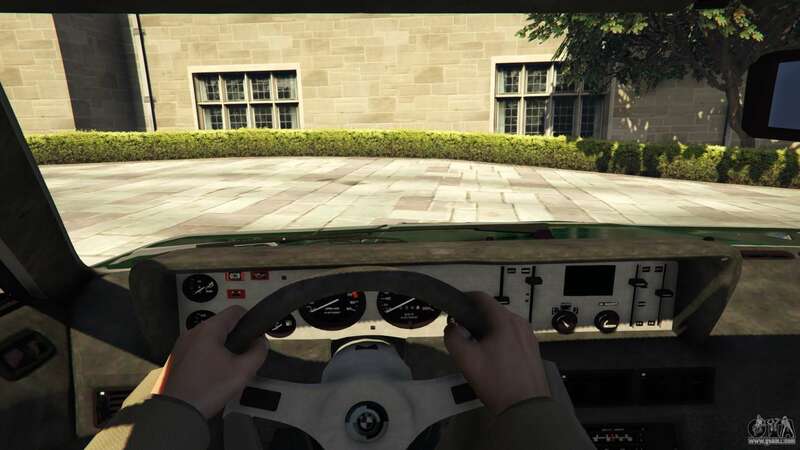 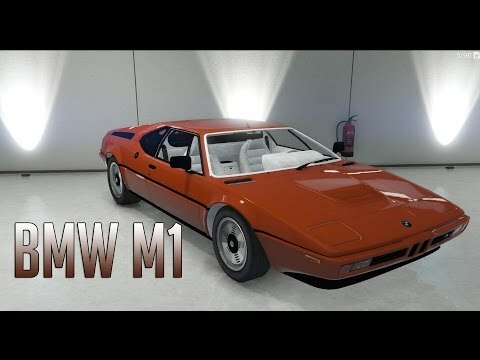 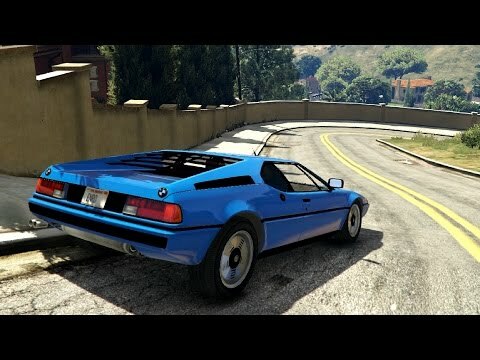 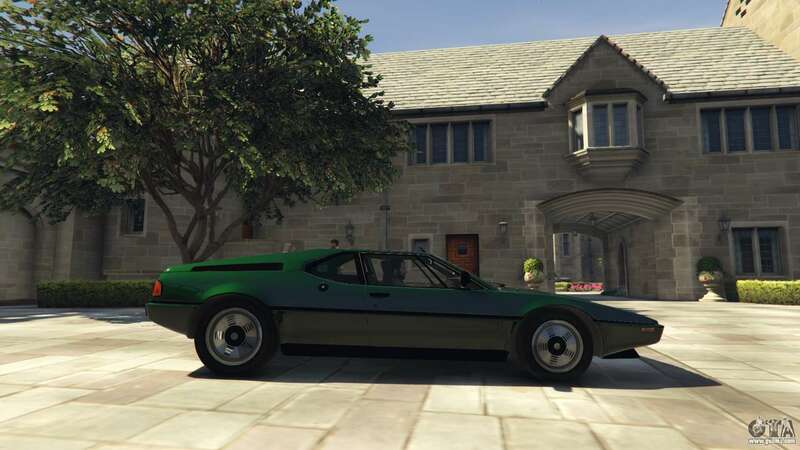 1979 BMW M1 (E26) v1.9.1 for GTA 5. The German sports car is the Albany Buccaneer replacement. 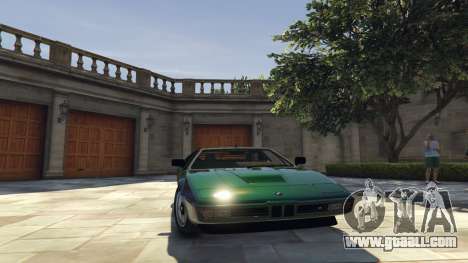 Tested in game version 1.0.350.2 with a tablet from 3DM. 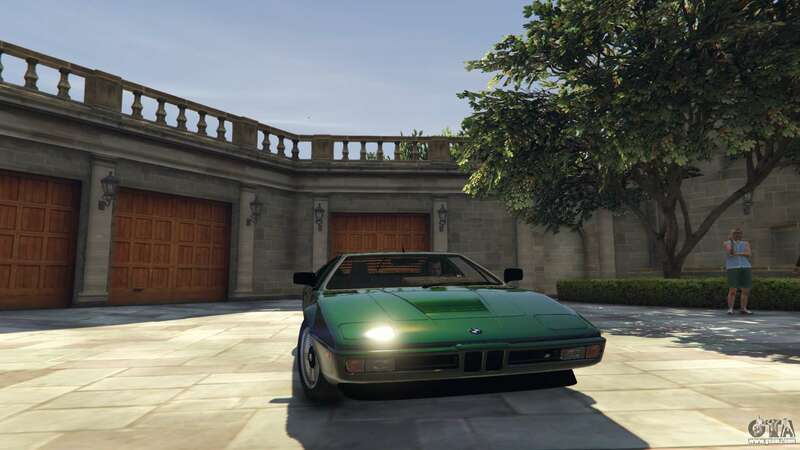 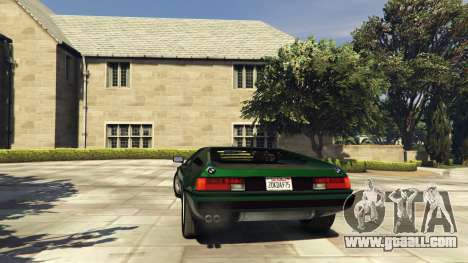 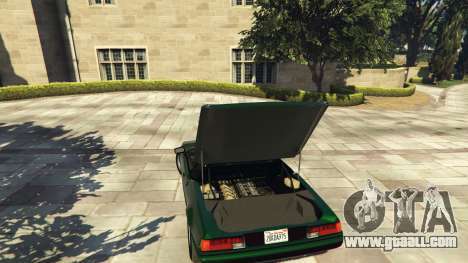 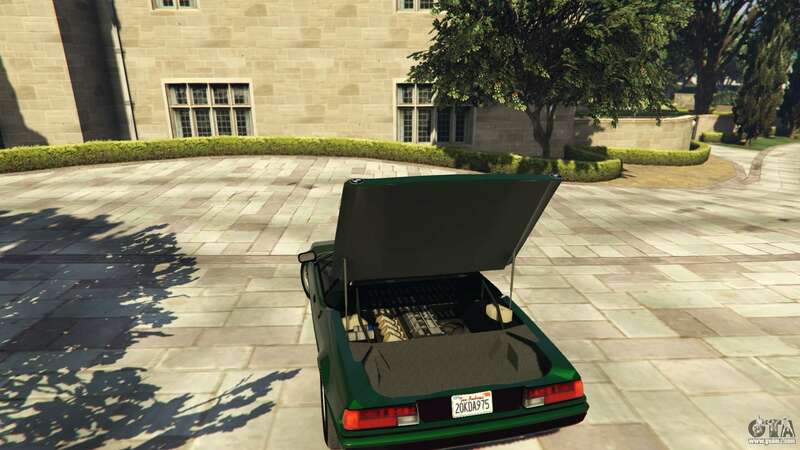 Download mod 1979 BMW M1 (E26) v1.9.1 for GTA 5, follow the links on this page.